Out with the old and in with the new! 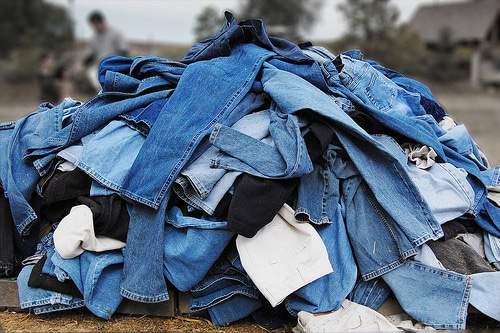 4 quick and easy Steps To Cleaning Up Your Wardrobe for the new Spring season of fashions. The Spring season is practically upon us and that means it’s officially time for Spring shopping! However, before you give your debit card a workout, you need to make sure that you clean up your existing closet. 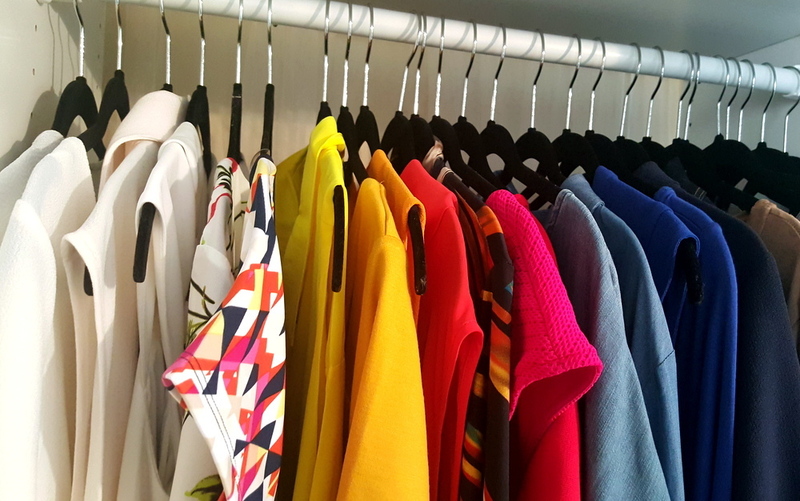 Closet-cleaning may not sound like the most enjoyable thing in the world, but it’s something that must be done in order to restore a natural order to the sacred space that houses your clothing. Also? It helps you to better understand what you are and are not working with, clothing wise! 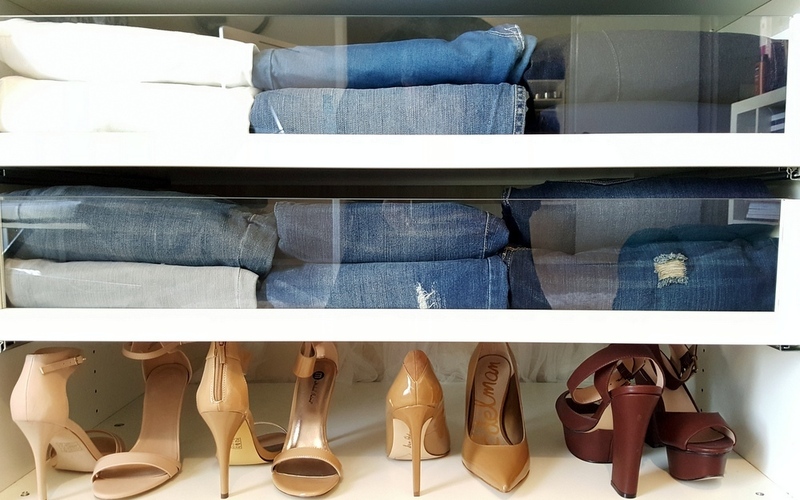 4 Steps to Having the Perfect Functioning Closet! This is a high level overview and a few quick tips and steps to decide what to get rid of, what to keep! This is probably the part of the process that most of us dread the most. The thought of pulling out everything in your closet seems as counterproductive as possible, but it’s necessary for optimal organization. Removing everything from your closet gives you an up-close look at what you really have, as there are some items you’ve likely forgotten about because you couldn’t see them. Weight often fluctuates between seasons (and sometimes years), which means that you probably have clothing in your closet that doesn’t fit like it used to or things that fit better than you remembered. Try on all your clothes and notate what fits you properly and what doesn’t. The hard part is determining if you want to hold on to the things that no longer fit in the hopes of weight changes, or if you want to toss them. **Harsh Fact: tossing is best for the most positive outcome for your closet. Donate/Sell: for the remaining items that are still in good enough condition that you either want to give away or sell. Need a little more help here? Get your honest girlfriends to help you navigate through this part of the process! Finally, once you’ve gotten everything organized to your liking, you have to put it all back, but there’s a specific way you should do it. 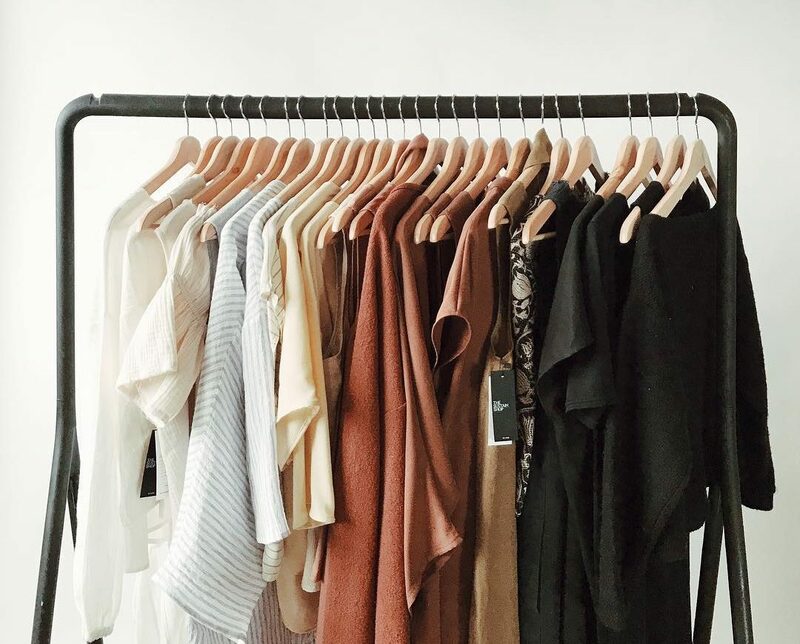 Place all of the current season’s clothing (in this case spring) to the front of your closet where you can easily access it, while putting everything else in the back that you don’t have plans to wear for the next few months. Did this help you out? If you need a more detailed breakdown make sure that you catch the video of how we clean our closet for the fall! This video is a more detailed and visual breakdown of these steps above! What are some of your fashion spring cleaning tips? 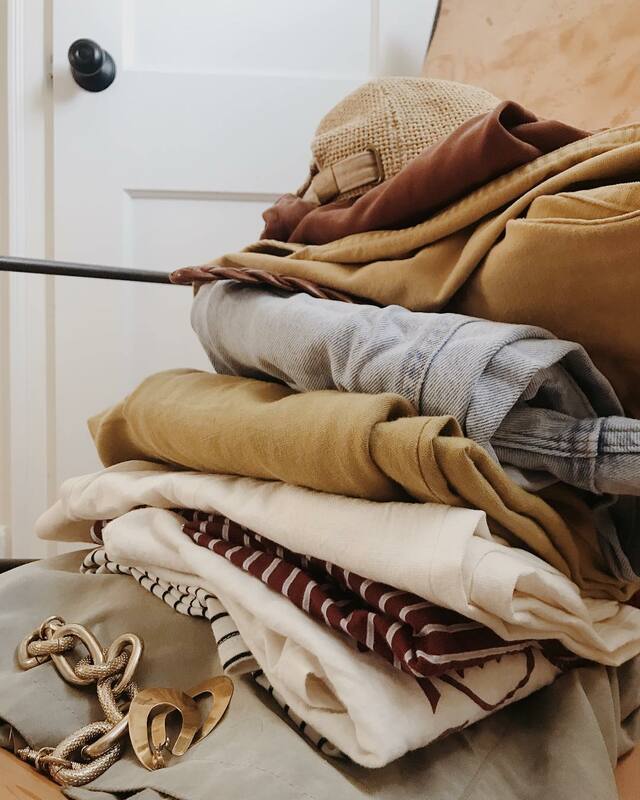 How often do you clean out your closet? Do you have any additional tips to share? Let us know in the comments!